Nice review, I don't have many to compare to, I suspect my palate finds this pretty mellow, almost comforting, its got a sweetness but in its own way. I don't think ill ever get a bottle to last more than a few months though. 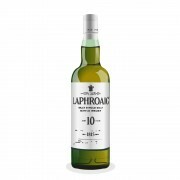 @Jahjehwa, I am sure that with a little time that you will have MANY to which to compare the Laphroaig 10. There are a lot of nice heavily peated Scottish malts to be had. Yes, I too, find this mellow and comforting,...almost like a comfort food, or mother's milk. Some find Laphroaig 10 a bit mild and not intense enough for their taste, but mellow has its place too. Thanks, @Victor, for another fine review. Maybe in another 10 years, my cabinet will rival yours -- for now, I'm still working on building up a collection of the basics. 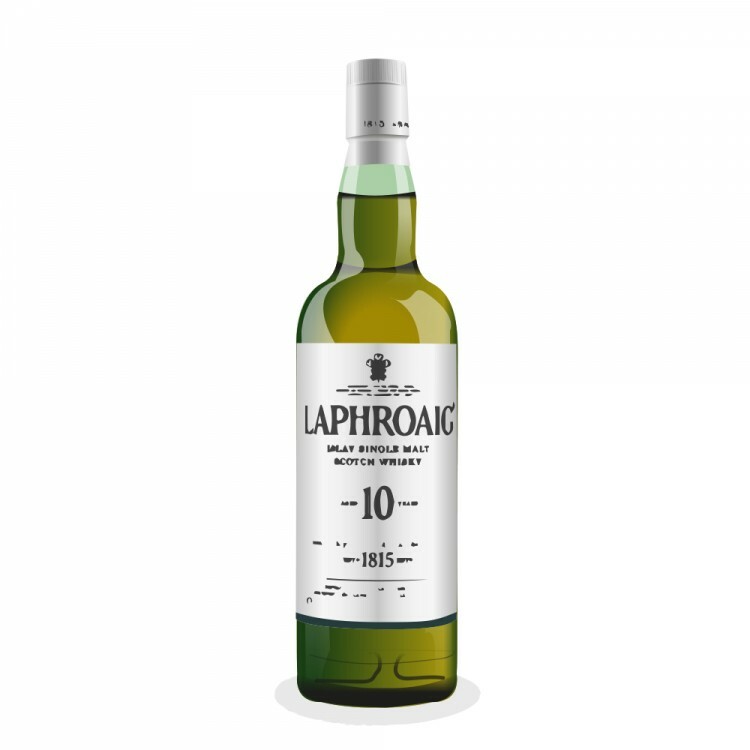 Laphroaig 10 was one of the three peat giants (along with Ardbeg 10yo and Lagavulin 16yo) that I regarded as essential to my education, and I'm torn as to which among them I prefer. (Forced to choose, probably the Lagvaulin.) What I especially enjoy about your reviews are your examinations of how tastes change with time and with bottle level. My Laphroaig 10 is still fairly new, with the level still above the top of the label, so I look forward to seeing if I experience the same increased sweetness. Thanks for pointing out such things to notice. "how a different whisky strikes the reviewer at different points in her/his 'whisky journey'." Your words speak the truth. My first encounter with Laphroaig 10 left the glass a quarter full on the table. I thought it was just too much - bad move!! A year later at the same place, it revealed itself to me. The waves were there, the ashes fainted away in my mouth on a magical finish...heck I could almost hear the sea gulls flying over me! Now I have it on my wish list! @Victor, I just sample a new bottle of Laphroaig 10 and of course the brine was there but I was surprised to find an other kind of peat oily and woody that reminded me of a Hazelburn CV I had recently. I did find as well some vanilla and hazelnut. I didn't resist and got myself a bottle. It is far from the Quarter cask beast in punch but way more complex in his subtle mode. For me it is a Laphroaig that went for a stroll in a wood close to the Ocean. I love it!